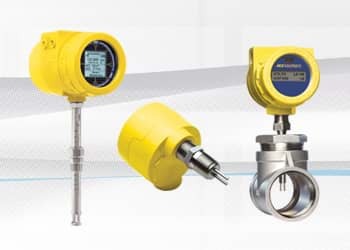 Rugged, accurate, repeatable superior quality designs have made FCI the leader in thermal dispersion mass flow meters, flow switches and level switches for industrial process measurement applications. FCI air and gas flow meters are applied from small dosing lines to the largest stacks. 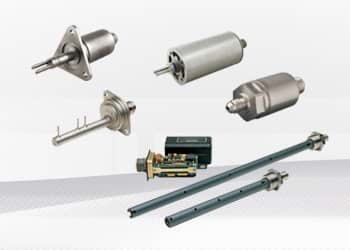 FCI’s AS9100 certified aerospace division produces flow sensors, temperature sensors, liquid level sensors and pressure sensors to aircraft manufacturers’ exacting specifications for on-board applications. 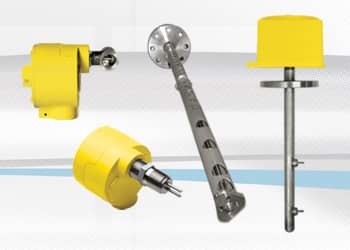 Since 1978 FCI has been delivering level, flow and temperature measurement solutions to the nuclear power industry. FCI products are applied in both safety-rated and balance of plant applications in both BWR and PWR designs. FCI products and quality systems have the certifications and credentials that comply with global standards nuclear plant installations. FCI ensures the field performance of its highly accurate mass flow meter product line by offering VORTAB Flow Conditioners. 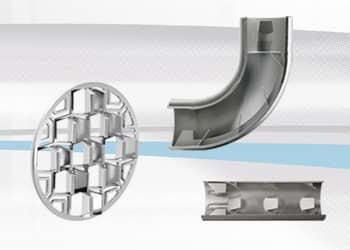 Where process conditions make flow measurement difficult, VORTAB Flow Conditioners eliminate flow distortions that degrade instrument performance. The result is accurate, repeatable measurement with minimal pressure loss. Fluid Components International solves flow and level measurement applications for industrial process and plant applications using patented thermal dispersion flow measurement technologies. With more than 50 years experience and the world’s largest installed base of thermal flow meters, flow switches and level switches, you can count on FCI to know your application and have the proven solutions that will save you time and expense.